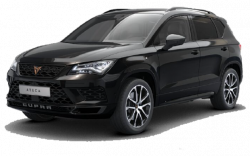 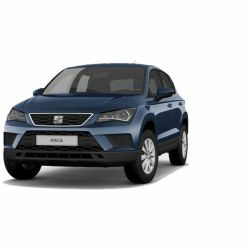 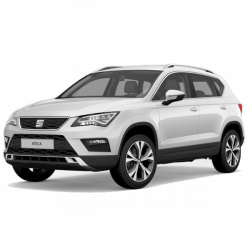 Get your next set of wheels for less by checking out the huge selection of SEAT new car offers that we have available here at Vindis. 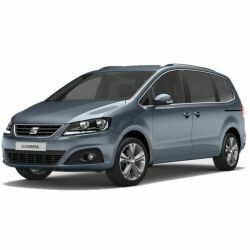 Our deals cover the entire SEAT range, so there are huge savings to be made whether you're in the market for the family-friendly SEAT Alhambra, the SEAT Mii city car or renowned models from the Spanish manufacturer like the SEAT Leon or SEAT Ibiza. 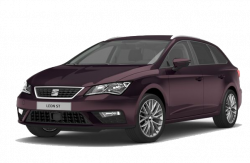 Check out all of our new SEAT offers above and contact us to discuss any of our deals further.